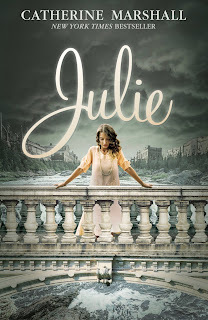 Welcome to this first day stop on the Julie by Catherine Marshall Reissue Celebration Blog Tour with JustRead Publicity Tours! This book remains one of my lifetime favorites. My first introduction to Catherine Marshall was through her book Christy which I heard was loosely based on her mother’s life. I enjoyed reading that book but found that I could relate to her book Julie even more. Julie, I heard, was based on her own life experiences. I wish I could have had the opportunity to interview this author! This edition of Julie was republished by Giles’s Publishing on April 17, 2018. The story begins with 18 year old Julie as a senior in high school. The first time I read it, I was close to her age and had never experienced the tragedy she shared. Even so, it was worded so clearly that it felt like I was right there with her. She was easy to relate to. Reading it now, life experiences make me realize the fascinating story is not unrealistic. This is a story of life with love, family, questions, community, and mostly of hope. 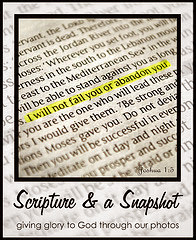 Enter their giveaway here: http://www.rafflecopter.com/ rafl/display/7425d38e146/? Disclaimer: I received a free digital copy of this book from JustRead in exchange for my honest review. I loved the excerpt! Thanks for sharing! 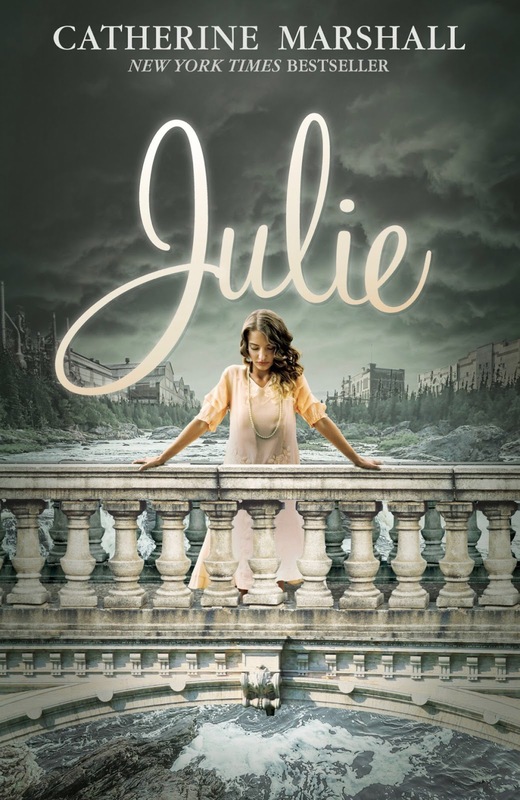 Thank you for your review and information on "Julie" by Catherine Marshall as well as for being part of the book tour. thank you for your review and for being a part of the tour. i am excited about the re-release. i love this cover.